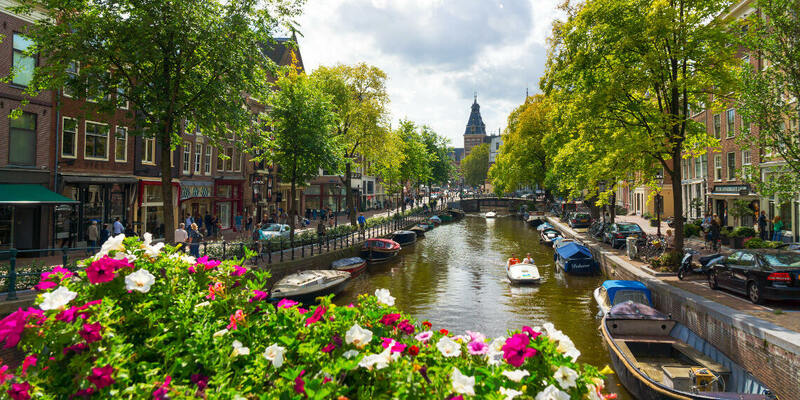 All our summits are scheduled next to a weekend, so why not stay a couple more nights in the most wonderful city in the world, Amsterdam, and enjoy a well-deserved mini-holiday? All roads lead to Amsterdam! Schiphol Airport is a 15 minute train ride into Amsterdam Centraal, the bustling transport hub in the city centre, with between six to nine trains leaving every hour. The Amsterdam Travel Ticket offers unlimited public transport use across one, two or three days and can be purchased online or at the airport ticket desk or visitor centre. Why not buy an Iamsterdam City Card, which offers unlimited use of all the GVB public transport system for 24, 48 or 72 hours? Cards available at Schiphol Airport or from the Iamsterdam store and visitor centre at Centraal. The summit venue, Rode Hoed, is just a 13 minute walk from Centraal along the beautiful Keizergracht, or of course you could join your fellow Amsterdammers and hire a bike. 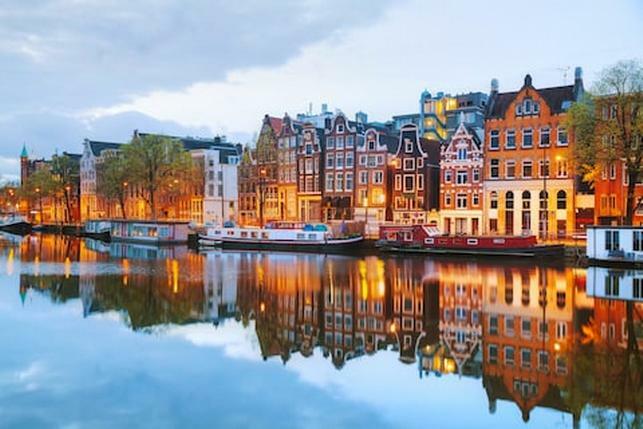 There are many hotels close to the venue and we have some great deals at the NH City Centre hotel and the Hotel NH Collection Amsterdam Barbizon Palace. 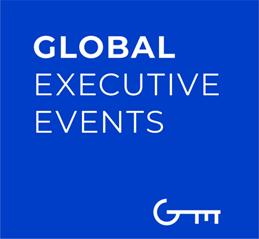 Please email our operations manager Christina Azzam for more information, and she’ll take care of your booking for you. We also recommend other nearby hotels including The Toren, INK Hotel Amsterdam, Hotel Pulitzer, Renaissance Amsterdam. Air B’n’B has a large range of unique and authentic Amsterdam homes, and of course you can check out the large range of other options at Booking.com. Our summit venue is right in the heart of the most charming and beautiful area in old Amsterdam, the Jordaan district, known for the 9 straatjes ‘nine little streets’, a grid-shaped area full of boutiques, cafés and restaurants and stunning Dutch architecture. Climb the Westerkerk’s tower for a lovely view over the Jordaan, just a stone’s throw from Anne Frank’s house. Try the Noordermarkt, an organic farmer’s market operating since 1623, and make sure you schedule an evening or weekend visit to the Westerpark, a sprawling cultural and park complex that comes alive with markets, cafés, bars, a bakery, a cinema and on-site brewery. Enjoying the picturesque canals is of course a must-do whenever you come to Amsterdam. Make use of the hour canal cruise included in the Iamsterdam City Card, or you could book your own. The Card also includes free or discounted entry to a large number of attractions including museums, galleries and historical sites of interest. Looking for a bar, café or restaurant recommendation? We love Your Little Black Book Amsterdam for the best recommendations on what’s happening this weekend. Our staff are always happy to make recommendations so don’t hesitate to ask us for advice at the summit.